You want to be a wise giver. Here are some ideas to maximize your impact and minimize your 2017 tax bill as you make a difference for children and families in need. Most organizations offer a wide variety of ways that you can make a difference. Overwhelmed by all the options? Not sure what you’re passionate about? If you want the simplest choice for maximum impact through World Vision, consider choosing to give where most needed. Your gift will help children and families in areas of greatest need. If changing a child’s world for good touches your heart, you can sponsor a child and click “yearly” at checkout. By paying your child sponsorship commitment for a full year in just one transaction ($468 for the year instead of $39 every month), you’ll make a difference in the life of a child every day in 2018, and you can claim the deduction on your 2017 taxes. Learn more. Hundreds of companies across the country match employee contributions to nonprofits. That doubles your donation and impact without you giving another cent! It’s easy to check and see if your employer will match your donations and find out how it works. Generosity comes in many forms. Donating valuable personal property such as farm equipment, royalties, and even jewelry is an innovative way to turn your non-cash assets into life-transforming gifts. Did you know you can “double” your tax break by donating appreciated assets such as stock or real estate? Or, make a gift of real estate (either the entire property or a portion of it), and you’ll receive a charitable deduction for the current value as well as eliminate capital gains tax. You’ll also save the cost and hassles of managing and maintaining the property. You have big dreams for all you hope to accomplish by giving to your favorite charities. 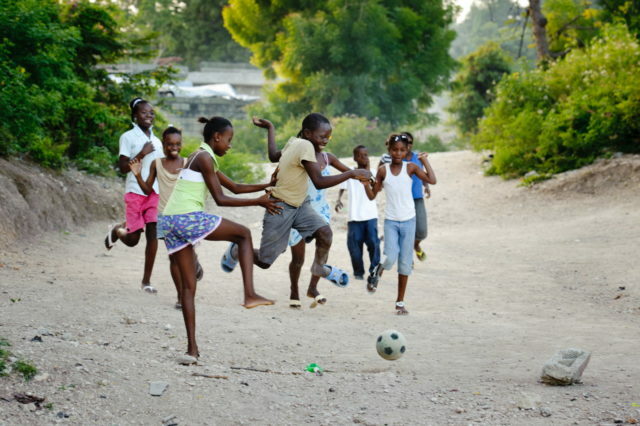 Why not focus on the big picture and let World Vision handle the details? Open a Donor Advised Fund with a minimum of $25,000 in cash or appreciated assets and receive a charitable deduction. Then recommend that grants be made from your account in the amounts and at the times you suggest. World Vision will handle the administrative details of distributing the funds, investing the donation to produce income on the balance, and providing you with quarterly statements. Your gifts must be completed by midnight on December 31, 2017, in order to receive a charitable deduction for the 2017 tax year. Keep in mind that gifts of stocks or other securities may take two to three weeks to process at year-end. How much did you give this year? 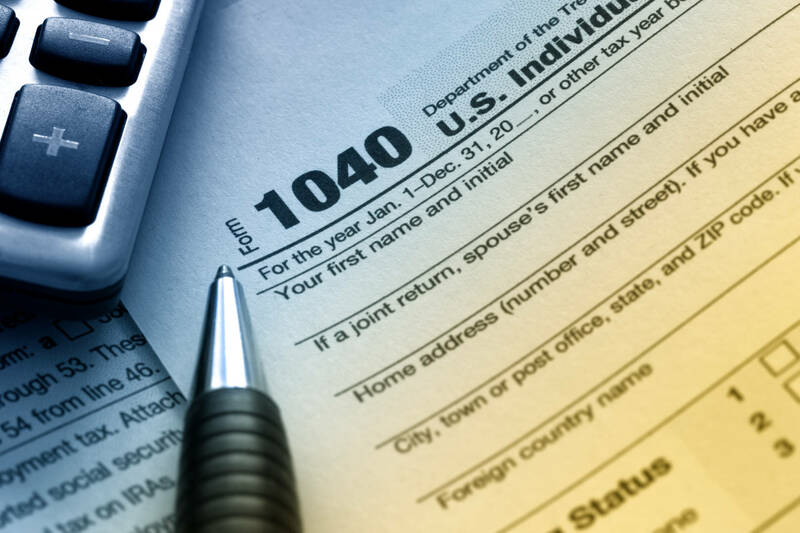 Is it worth itemizing your deductions because it’s bigger than the standard deduction? When you complete your taxes, if your total deductions — state and local taxes, mortgage interest, charitable contributions, etc. — are greater than the standard deduction, you’ll come out ahead by itemizing. You can maximize the full effect of your charitable contributions on Schedule A of the IRS Form 1040. Download 10 ways to make your giving easier and more cost-effective (PDF). 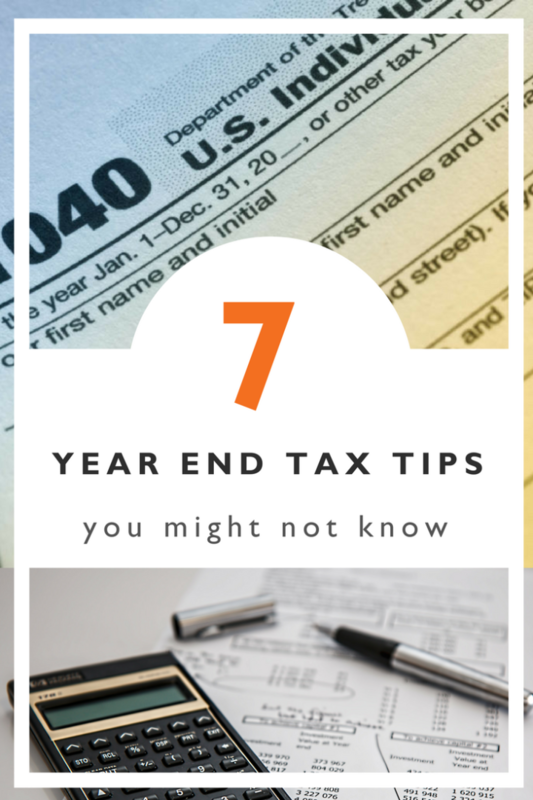 Please note: Nothing in this article is intended as legal or tax advice, and World Vision recommends that you consult with your personal tax adviser regarding charitable deductions, as your tax circumstances may be different.